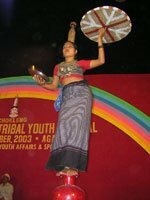 WELCOME TO THE WEB-SITE, INAUGURATED ON 30TH JUNE 2007 BY MR. MADHAB SAHA, MLA, TRIPURA LEGISLATIVE COUNCIL,FOR "HEPATITIS FOUNDATION OF TRIPURA",A SOCIETY REGD. UNDER THE SOCIETIES REGD. ACT OF 1860 NUMBERING 4065 AND ESTD. ON 28TH JULY 2002,AND THE PLATFORM OF COMMITTED CITIZENS OF TRIPURA STATEOF THE REPUBLIC OF INDIA,WORKING TOGETHER IN A UNIQUE BLEND OF UNITY TOWARDS A COMMON GOAL TO ENSURE PREVENTION & PROTECTION AGAINST HEPATITIS & OTHER DEADLY VIRUSES. 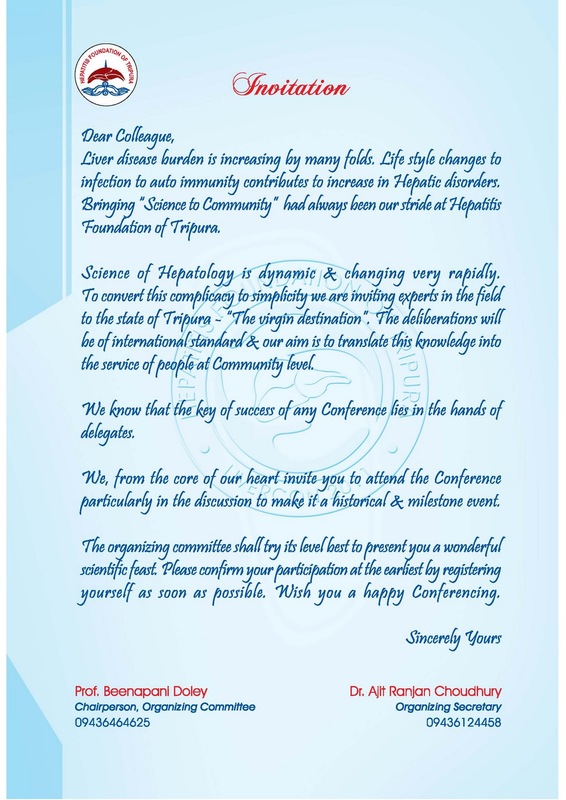 South AFRICA, US AMERICA, Switzerland, Bangkok, HONG KONG, Taiwan, Bangladesh, Chine reaching AGMC to Study MAKING of Tripura 19.25% HEPATITIS B FREE & to FELICITATE Hepatitis Foundation Of Tripura in INTERNATIONAL HFT-LIVER CONFERENCE 2011. ﻿ ﻿﻿ ﻿ Hepatitis Foundation of Tripura has became a role model of study in Hepatitis b immunisation management towards the world nation. 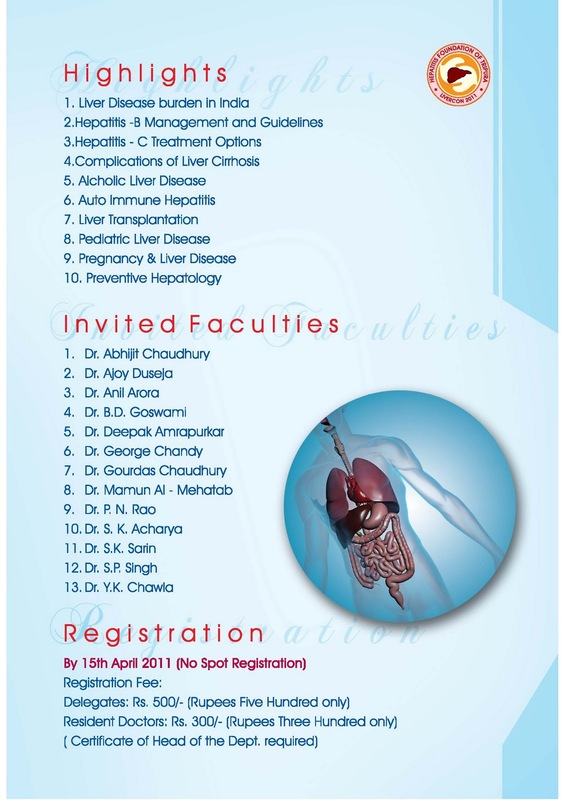 The experts & Herpetologists from Taiwan, Chine, Bangladesh and else from abroad and domestic Hepatitis B management organisation and Hepatitis Research Institutes will be reached on 23 April 2011 at Agartala to know about the Hepatitis Foundation of tripura Management and its movement culture that confirmed Tripura State 19.25% Hepatitis B free. 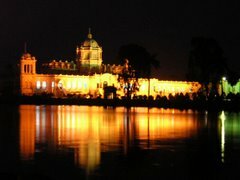 The occasion will be celebrated as the International HFT-Liver Conference 2011 at Agartala specifically at Agaratala Govt Medical College where the world nation will be feliciate the HFT and make a joint study of the Status of the Hepatitis b Prevalence in Tripura apart from HFT immunisation management. 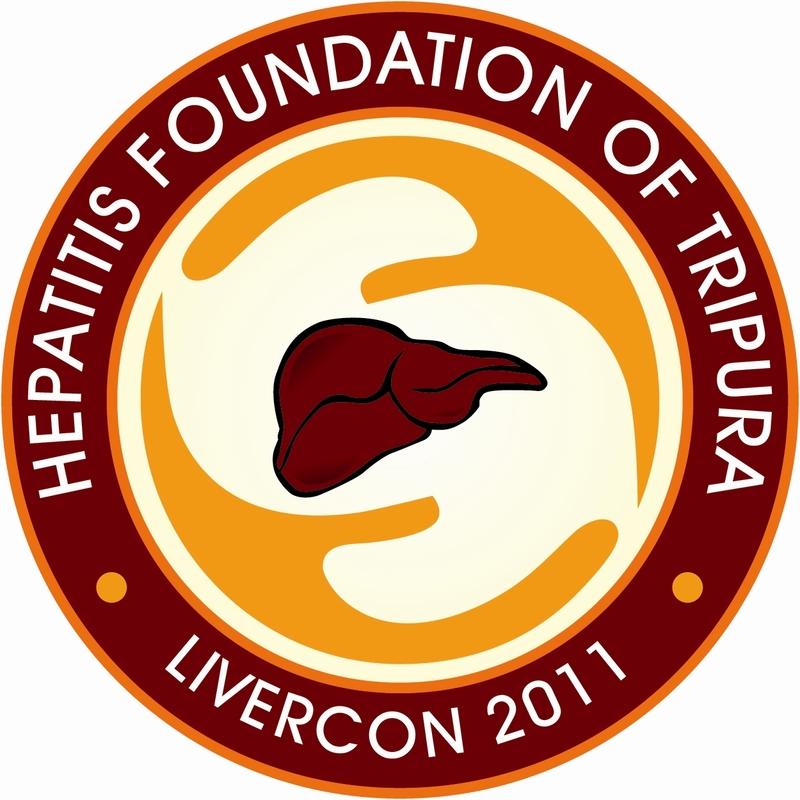 The International HFT-Liver Conference will be held on 23-24 April 2011 under the supervision of HEPATITIS FOUNDATION OF TRIPURA. 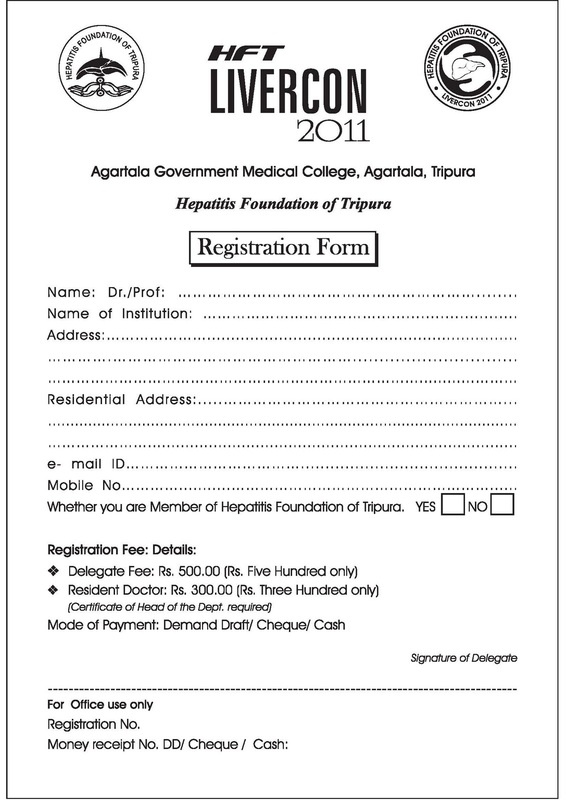 Dr Pradip Bhaumik revealed the agenda to the Press and said, the experts from South AFRICA, US AMERICA, Chine, Switzerland, Bangkok, HONG KONG, Taiwan, and also from Bangladesh will reach at Agartala to make their study about the activity and achievement of Hepatitis Foundation Of Tripura apart from to find various medical aspects regrading Hepatitis B management. In the domestic senerio Hepatitis Foundation Of Tripura will invite Dr S K SHARINE from NEW DELHI, Dr GORGE CHANDI from CMC VELORE, Dr Y K CHAWLA from CHANDIGAR, Dr S P SING from CUTTAK-ORISSA, Dr ABHIJIT CHAWDHURY & Dr SUJIT PURAKAYESTHA from KOLKATTA, Dr B D GOSWAMI from GUWAHATI. Dr MAMOON AL MEHTAB (Asst Prof Hepatology of Bangabandhu Sheikh Mujib Medical University apart Secretary General of Viral hepatitis Foundation and Association for the study of the Liver, Dhaka, Bangladesh and National Hepatology association of Bangladesh) will also attend the Conference with his team of experts to focus the Cross Border Hepatitis Transmission in between Tripura and Bangladesh. 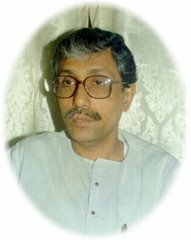 Dr Pradip Bhaumik said, The Hepatitis Foundation of Tripura has already been succeeded to immunised the 19.25% of the state Tripura population by the eight activity years since 2002, when the organisation has been established with the motto to generate awareness among the backward state population and also to immunise them against Hepatitis B to ensure the Hepatitis B freedom in Tripura. He assured that the HFT will get to achieve to touch the level of 20% by APRIL 2011 before the Liver conference. He said, The HFT's achievement credits belongs to the activities of the Organisation. 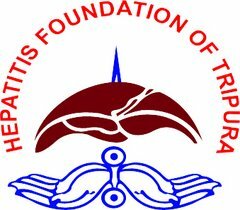 To mark at that level of achievement the Hepatitis Foundation Of Tripura which has already been designated as a role model for HEPATITIS B FREEDOM MOVEMENT towards the whole world, is performing a encouraged way of the HFT Programmes which has also been framed in "multi centric" dimension due to its coverage policy from neonates through AT BIRTH HEPATITIS B VACCINATION to adults through Branch wise clinic networks through out the Tripura State Geo-area. Dr Bhaumik Highlight, The Foundation performing its multi centric activities considering the transmission of the virus from Neonates to Adults including Pregnant and conducted HEPATITIS ERADICATION PROGRAMME subsequently for the two years in 2009-10 & in 2010-11, which is the ever first initiative of the organisation in INDIA among the globe apart from introducing the AT BIRTH HEPATITIS B VACCINATION PROGRAMME at the each GOVT hospitals to ensure the 100% Hepatitis B FREE gen-next, which is also be the ever first programme in INDIA along with its background field works. Dr Bhaumik said, HFT is active in such field since 2002 and achieved to vaccinate the state population in a scientific manner. HFT achieved to vaccinate upto 2005 - 58181, in 2006 - 47708, in 2007 - 53804, in 2008 - 101800, in 2009 - 205500, in 2010 - 220347, hence for net totally 693265, out of which adult 384542 and children 308723. 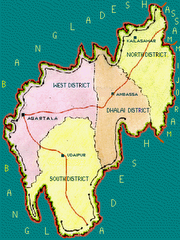 The achievement of HFT is significant as the total vaccinated population is the 19.25% of the state Tripura population. Dr Bhaumik obliged to the TRIPURA STATE LEFT FRONT GOVERNMENT and said, The operation TO BE HEPATITIS B FREE has been come to the scenario as a marked and valued one due to the logistic, strenghtfull support of the Tripura state Left front Government as the total success story has its own Praised feature of "PPP" model in between both GOVT and NGO joint venture, which the rear most & unique of its kind in the national and international scenario. 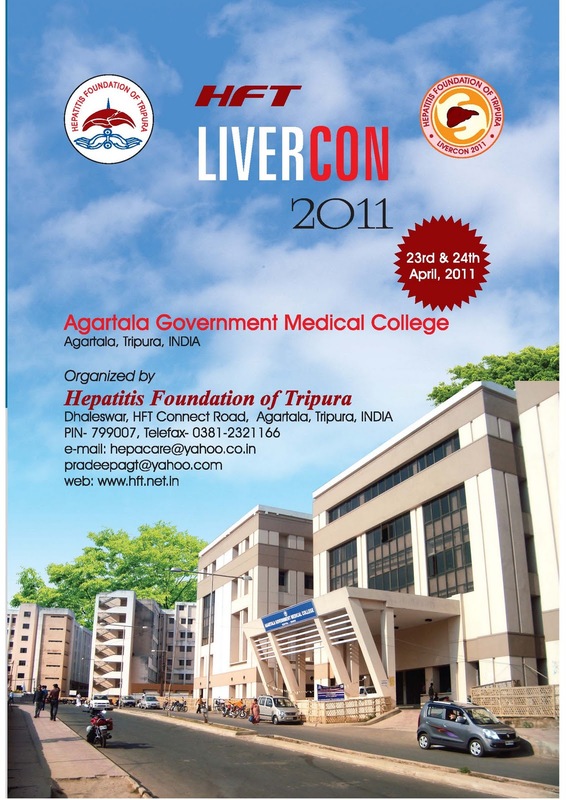 Dr Pradip Bhaumik Said, To make a grand successful Liver conference at that level HFT prepared a management team of 57 members from both HFT, Agartala Govt Medical College (AGMC) and the Tripura administration headed by the Chairperson Dr Beenapani Doley, Prof & HOD - Medicine Dept, AGMC and Oraganising Secretary Dr Ajit Ranjan Chawdhury, Sr Gastro-entrerologist, AGMC with Press Secretary ANJAN BANIK. 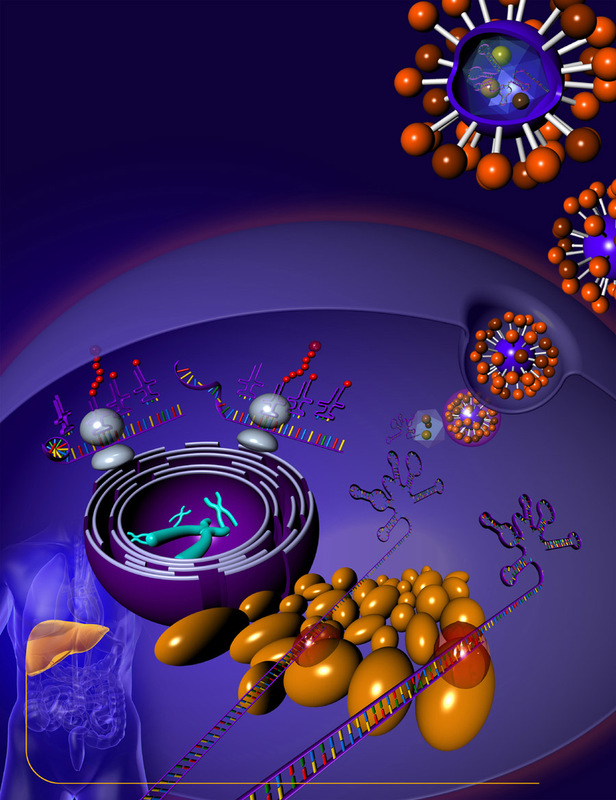 copyright: HEPATITIS FOUNDATION OF TRIPURA. EDITED BY : ANJAN BANIK. CONTACT : hepacare@yahoo.co.in. Watermark theme. Theme images by lucato. Powered by Blogger.